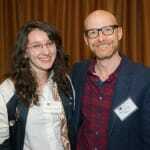 Adding to her long list of impressive accomplishments, Ana Hayes ’17 is the recipient of the Thomas W. Smith fellowship. A CUNY BA and Macaulay Honors College student, Hayes also recently traveled to Berlin, Germany for a two-month internship at the American Citizen Services department in the U.S. Embassy. 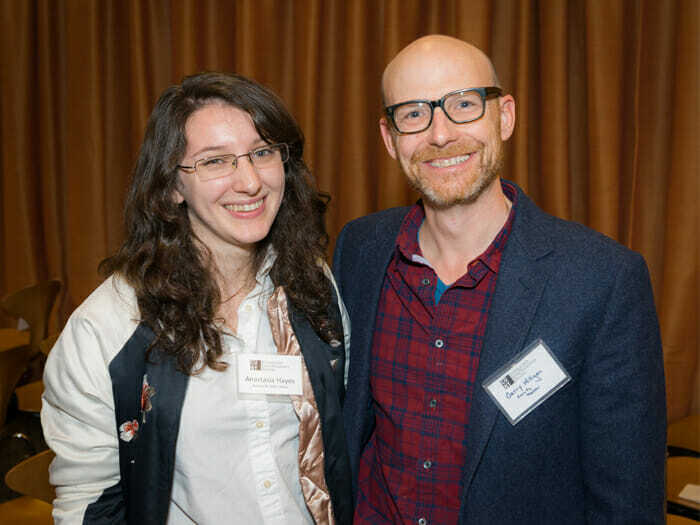 Hayes is grateful to, among others, her mentors for the CUNY BA: Peter Kabachnik, PhD, Associate Professor in the Department of Political Science and Global Affairs, and Gerry Milligan, PhD, Associate Professor in the Department of World Languages and Literatures.